Frank & Jude are from the Saginaw area, and one of their favorite places to play is at Beatles & Beans, a coffee shop in Bay City. (Lots of Beatle tunes in their set list!) 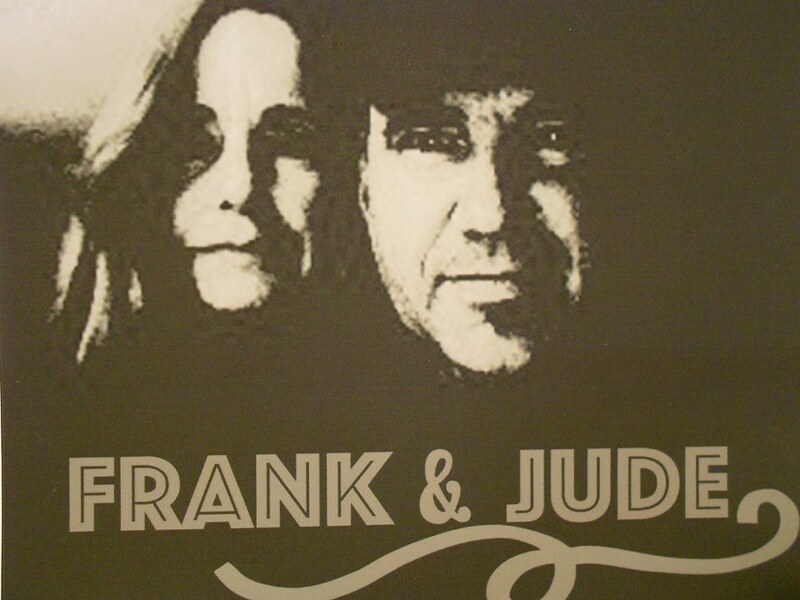 You may have also see them played at 'Friday Fun Nights' in Frankenmuth each summer since 2014. Back in the 90's they used to play at the Fireside Restaurant with their band.